It‘s a Soda Shoppe Sock Hop!!! What better way to brighten up the winter months than with the charming colors of the fifties and the sweet classical feel of a soda shoppe? Think of young Jimmy Stewart serving up soda fountain drinks. . . It was safe to say that option D was out (the middle schoolers were attempting sabotage of the HS dance) . . . and we decided Masquerade was a little too formal for the winter semi-formal. Lacking enthusiasm for attempting to reconstruct the Eiffel Tower in order to effectively achieve Winter in Paris, we turned to our final option: The 50s. 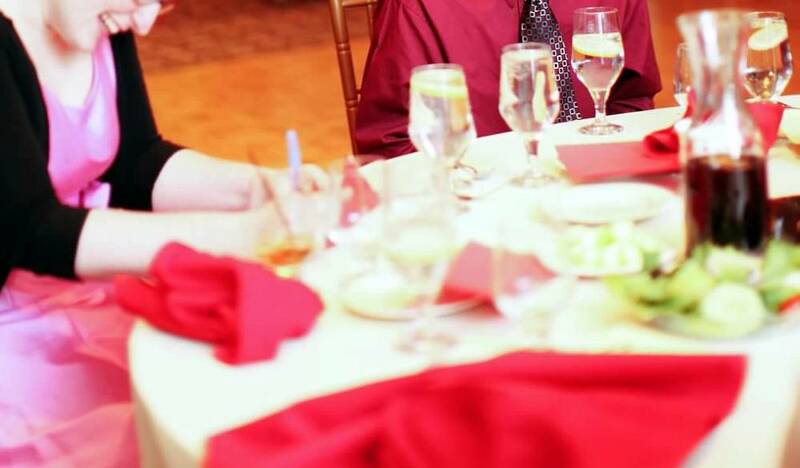 As I sat across the table from a sophomore and two juniors, all born in the 1990s, trying to explain the lovely Era in question, I mostly encountered confusion. I gave up explaining context and wound up listing random things that typified the fabulous fifties. Now, I solemnly swear this was not something I necessarily intended to be taken at face value…but one of the girls heard me say “Soda Shoppe” and the idea was a hit! Without further ado, we undertook some fancy fixings! 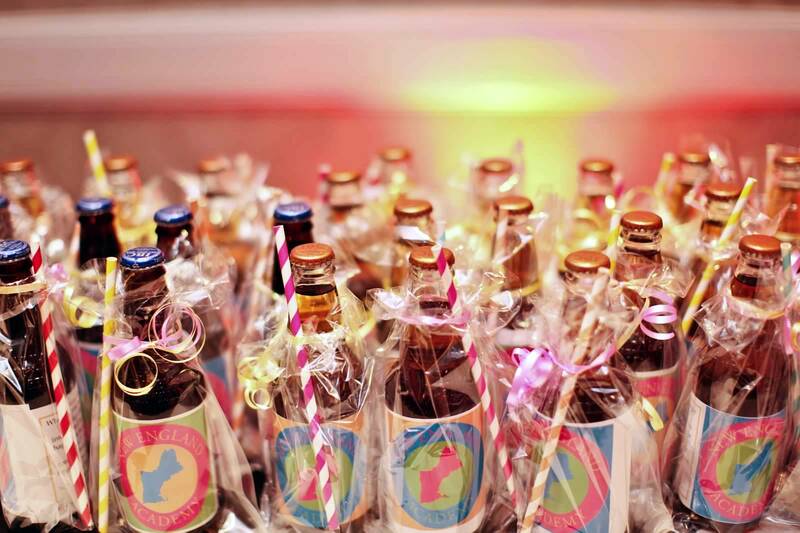 Soda seemed like the thing to do when it came to favors, and there were some darling little straws I found on Etsy that seemed like just the right touch of colorful detail! 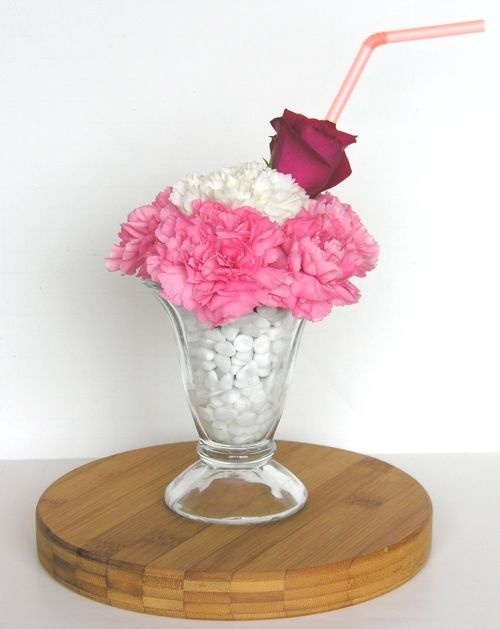 Carnations I can handle, it seemed like the right place to start was collecting soda glasses. Thankfully, these seem to little the aisles of thrift-shops like newspapers in an episode of hoarders! It only took two trips! After that, it was a cinch to arrange the carnations the-day-of! Next on the list? Accumulating an obscene amount of Records! 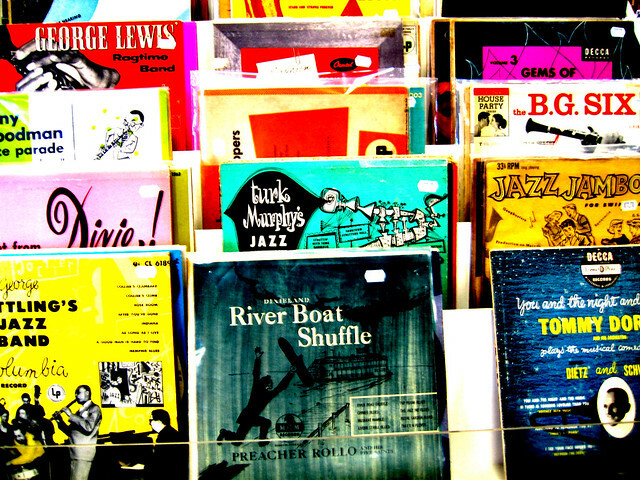 There is a magical place in Gloucester, MA called Mystery Train Records. . . where there is actually a wall of records that they allow you to take for free.! Sure, you can only take 5 at a time, but with enough trips, or a decent enough crew of friends, it can be done cost-free in just a trip or two! 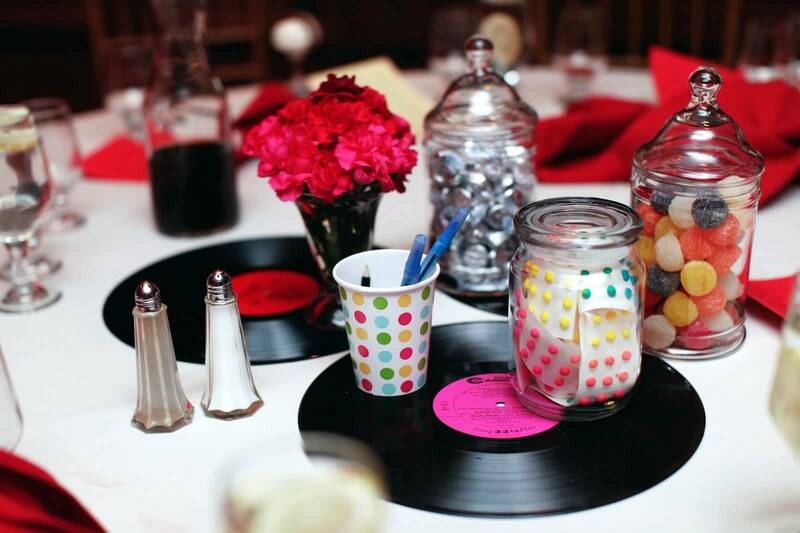 As much as they are magical finds in and of themselves, I lack a record player to truly do them justice, so I settled for using them as foundational pieces for some attractive centerpieces and table decor! It made for a really charming background! 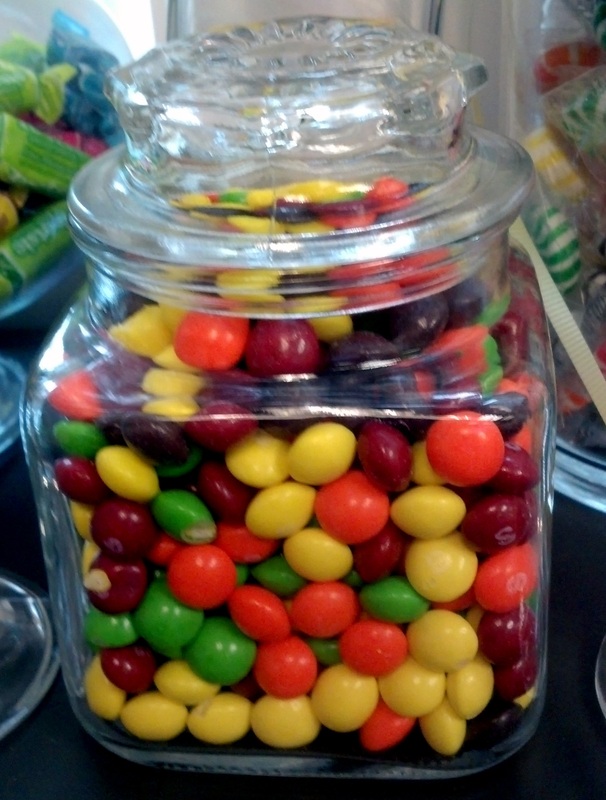 Especially when we add in the Candy Jars! 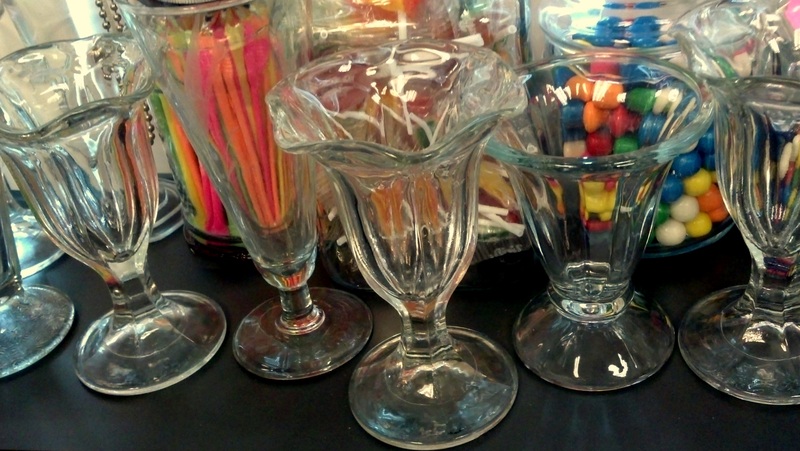 Seeing as how soda fountains also doubled as sweet-shoppes, it was only appropriate to include a hefty amount of colorful sugar for the centerpieces! 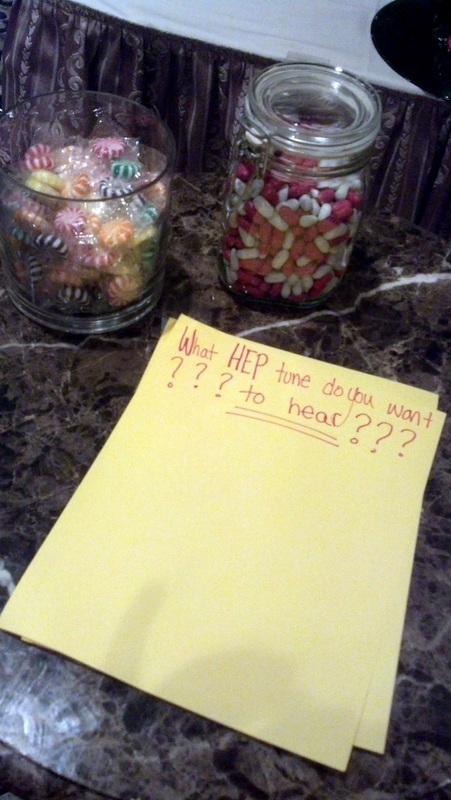 Mad libs are always a nice touch – a cherry on top! 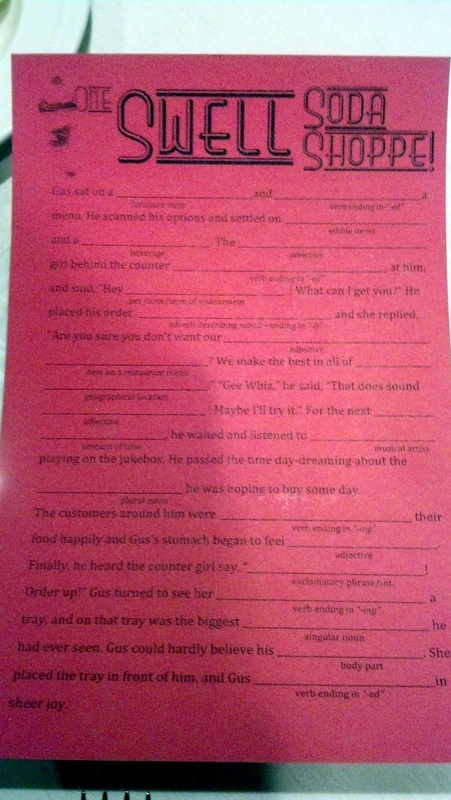 Mad libs are just a great ice-breaker! 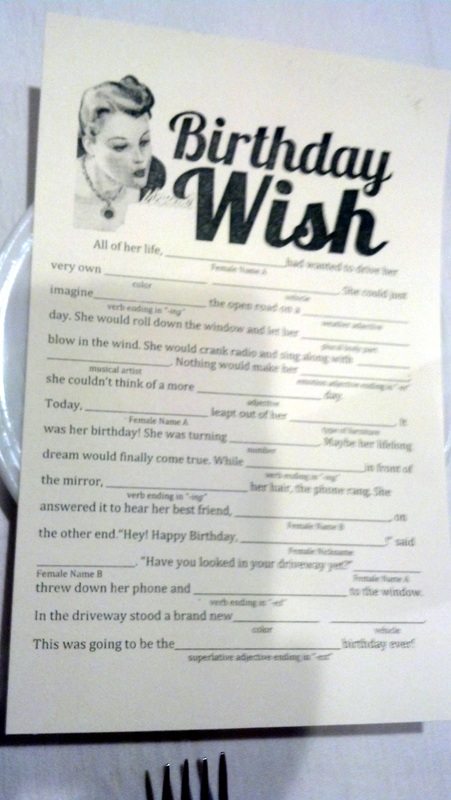 Sometimes Madlibs can be the key to easing the social interactions at the start of an evening – you know, just the thing to get everyone laughing and goofy, even if they are always somewhat inappropriate! Then there was the question of music! What would a dance be without music, no? In lieu of the snazzy jukebox one might actually have found in a fabulous fifties Soda Shoppe, we instead went with the more popular option of a DJ. . . it was not likely we would find a jukebox with Gangnam Style in it. 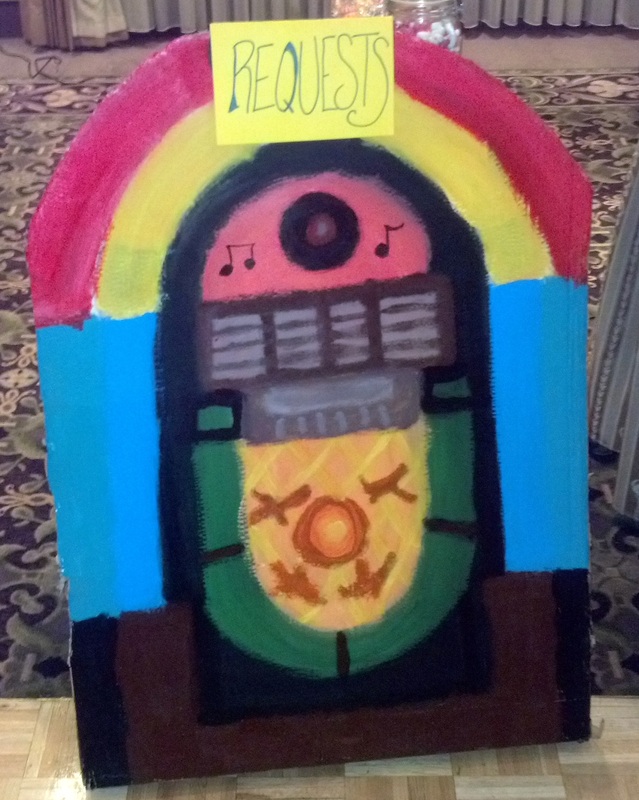 One of my artsy student helpers put together this lovely painted jukebox to lend to the decor. 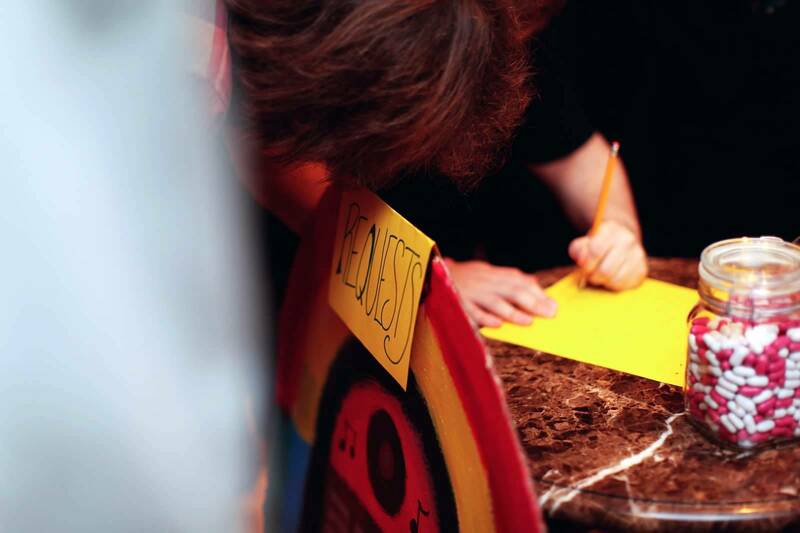 We used it to point people towards the request list, which students kept filled up all night long! 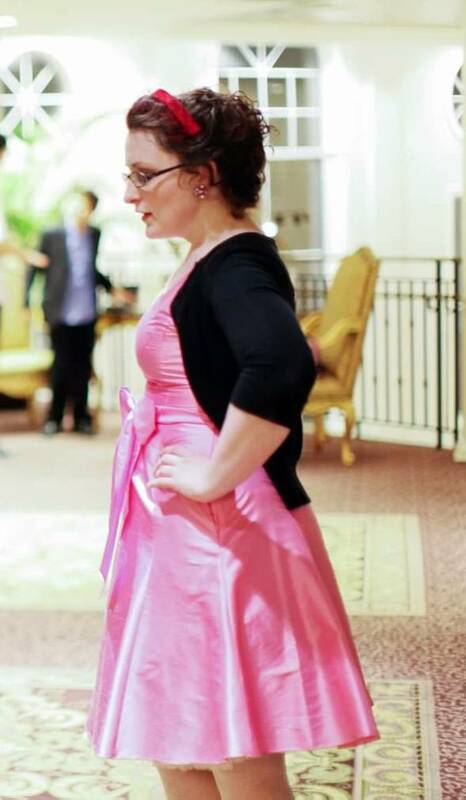 I got to wear a petticoat, the decor was adorably effective, and the students had fun! There were fewer moments of chaos and mayhem amid the planning than usual, and everyone had a lovely time! 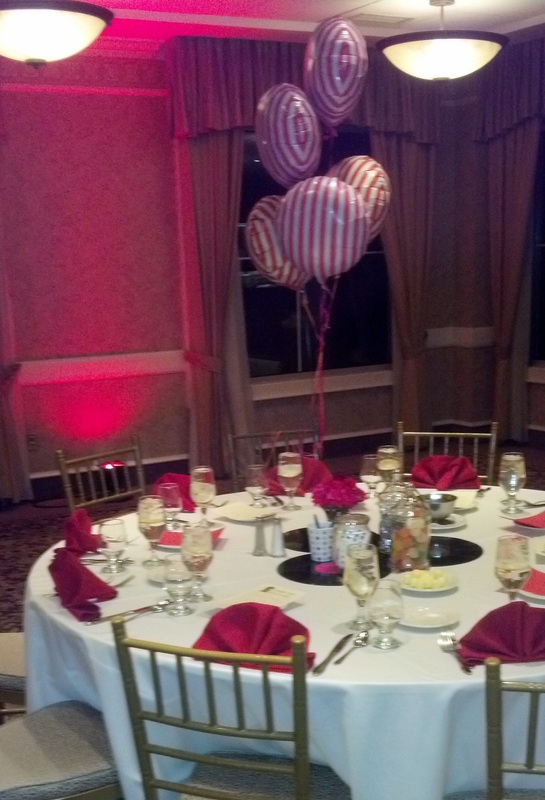 Even the catered food was delicious, which is pretty darn amazing! I hope the next dance is equally as fun to plan and organize! Stay tuned, it sounds like the prom will be masquerade-themed, so throw me any ideas that might be inspiring as they come!! !